We are successfully meeting the requirements of our clients by offering the best quality range of Die Cut Tag. We are offering Die Cutting Metal Tag. Nayyar Labels Hang tags are perfect to promote products such as apparel, food or ... We designed these hang tags to use on the the clothing & all packaging items. - Colors: Design and all details are based on customers’ requirements. With the use of modernize machine and technology, we are presenting a wide range of Die Cut Hang tag. Our offered Die Cut Hang tag is perfect to be used for giving extra designing effect on fabric and cloths. Variety of designs is available with us at market leading price range. Available with us in different designs and sizes, the provided range of Die Cut Tag is delivered within the specific frame of time. 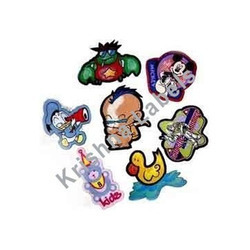 Our customers can avail from us an excellent quality range of Die Cutting Tag. These Die Cutting Tag are available in various sizes and specifications. Our Die Cutting Tag can be customized as per our customers specifications and it can be availed at most reasonable price. 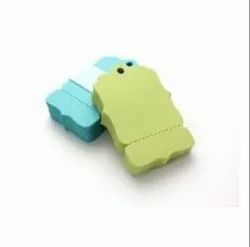 UV Tag / Die cut Hang Tag, 4-color Offset Printing, for Quality Garment.